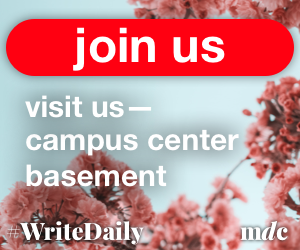 When the Massachusetts men’s basketball team exited the Mullins Center court last March after being humiliated by Dayton in the first round of the Atlantic 10 tournament, it was clear that something needed to be changed. 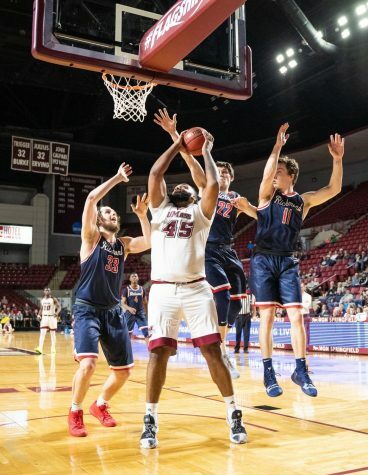 After all, the Minutemen started the season 7-0 – their best start since the 1995-96 Final Four season – and somehow finished the season 15-15, once again on the outside looking in at postseason play for the third consecutive year in the Derek Kellogg era. 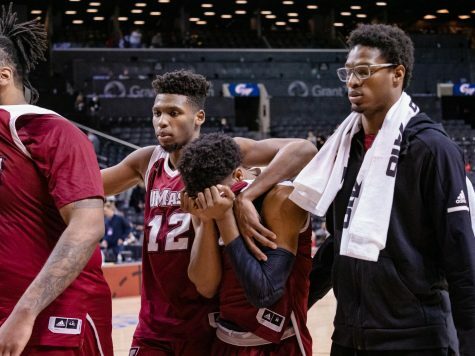 Credit it to a lack of multiple scoring threats, shaky point guard and defensive play, a stale offensive scheme or a divided locker room atmosphere, it all equally worked against UMass’ favor. Down the stretch, the Minutemen simply couldn’t find answers to their problems. 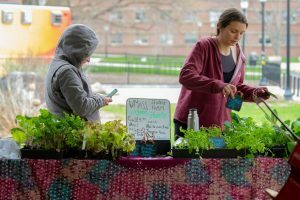 “We just have to be a better team,” said Kellogg. “We have to stay together through some adversity and we have to push forward as a group. In college basketball, if you can overcome some of that exterior stuff or some bumps in the road, you can really persevere and make some moves at the end of the year. 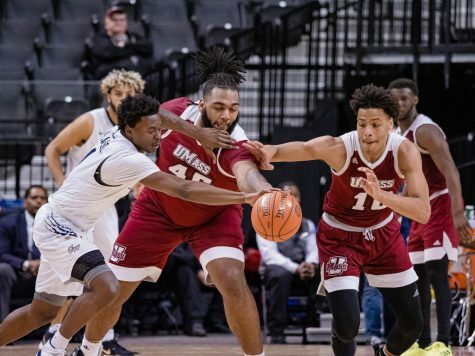 This year, through some coaching and personnel changes, as well as through some additions and subtractions on the court, UMass seems focused on reversing its fortune from a year ago. 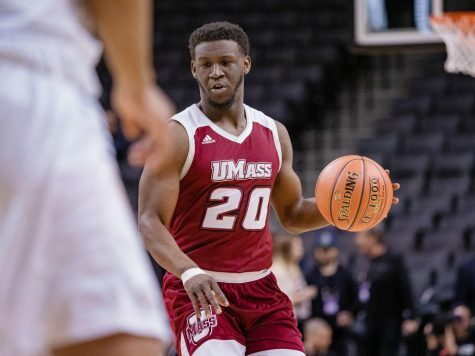 Although the Minutemen lost leading scorer Anthony Gurley to graduation, they will return 10 players from last year’s squad. 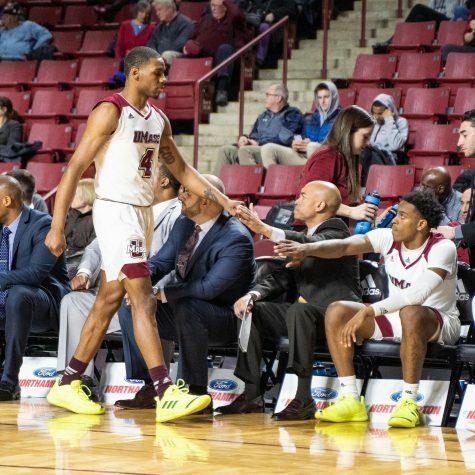 Also, with the addition of a true, ball-handling point guard in Chaz Williams, UMass will abandon its dribble-drive offensive scheme from years past and install a new fast break, up-tempo style that Kellogg explained needed to happen given the changes in personnel from a year ago. “It’s hard to run a dribble-drive offense if you don’t have a lot of guys that can make plays off the dribble,” said Kellogg. Williams, a transfer from Hofstra, was forced to sit out last year due to NCAA transfer regulations. 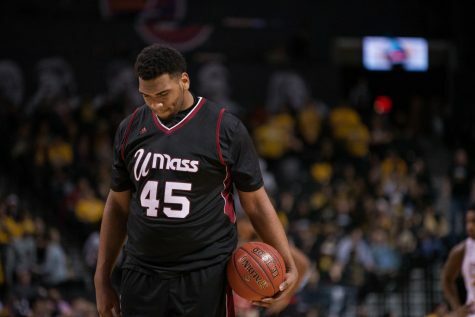 Right away, however, he’s expected to lead the offense and play an integral role at UMass this year. With the help of returning players like juniors Terrell Vinson, Javorn Farrell and Freddie Riley, the entire offense will be forced to step up to relieve the scoring production from Gurley from a season ago. Although Gurley averaged 18.7 points per game last season and was a consistent scoring threat, Kellogg believes that the style got very stale a lot of times and that there will be a much better balance entering this season. After playing more of the role of being a sixth man and producing off the bench, Riley will be one of the players that Kellogg hopes to see big things from this season. He started just one game last year, but still served as the Minutemen’s third leading scorer at 8.0 points per game. With his ability to knock down the 3-pointer (31 percent last year), Riley is a dangerous scoring option every time he touches the ball. In the frontcourt, senior center Sean Carter will be asked to carry the load in the post, and as the team’s leading rebounder from a year ago, help crash the boards in a big way. 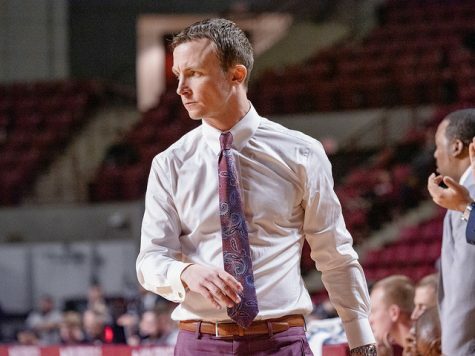 Within the offense, Kellogg wants to help spread the floor and keep defenses honest by utilizing Carter’s abilities more so than in previous years. 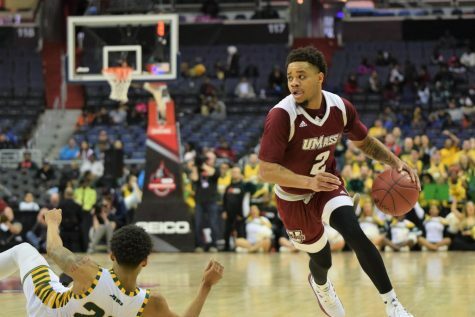 Off the bench, UMass has a deep, versatile roster that it will rely on this season. Playing nine or 10 deep every game, Kellogg has a crop of players throughout his roster that he can mix and match to provide favorable matchups based on the situation. Players like sophomore Jesse Morgan, redshirt sophomore Raphiael Putney and redshirt freshman Maxie Esho are athletic guys that Kellogg believes will play a major role with their abilities to play multiple positions and provide a lot of versatility within the new offensive scheme. Down low in the post, redshirt freshman Andrew McCarthy, standing at 7-foot-1, will be called upon in certain situations to combat the size of different teams. 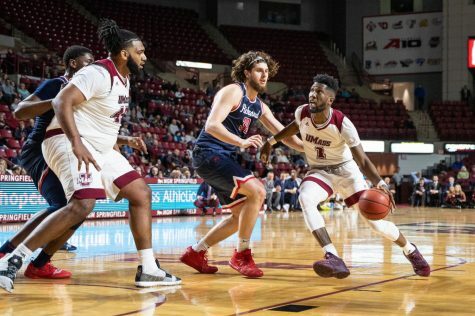 And freshman Cady Lalanne – an Atlantic 10 Preseason All-Rookie Team selection – is a sleeper to produce for UMass this season and round out a talented roster. “Right now, the balance of the roster for me is great,” said Kellogg. “And we have some young kids that I think will be super players down the line, we have some older kids that are nestling into the university, to the area, to the basketball program and I think are starting to mature into the players that we thought they were when they were recruited here. 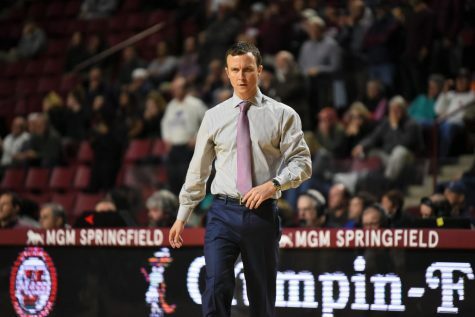 With a rejuvenated team, a new offensive style and a successful preseason behind them, the Minutemen seem to be ready to put a disappointing season behind them and make some noise in the A-10 this year.